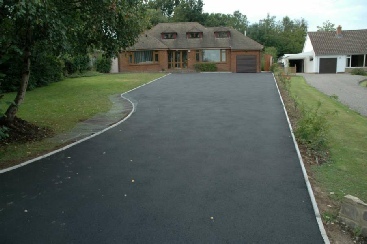 Our staff can offer you a free no-obligation quotation for tarmac, resin bound gravel, block paving, concrete or flagged paving. 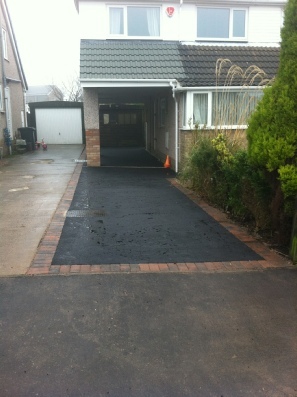 Wether it’s a repair to your existing drive or the construction of a new patio - let us take care of it for you. 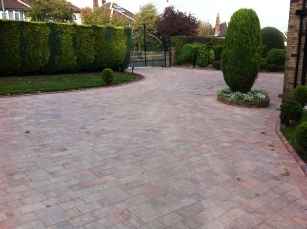 All our block paving operatives have been trained by Marshalls, the UK’s leading supplier. 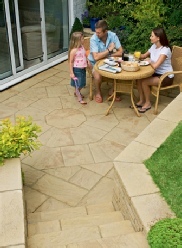 To ensure consistent quality Marshalls carry out annual assessment of our work. 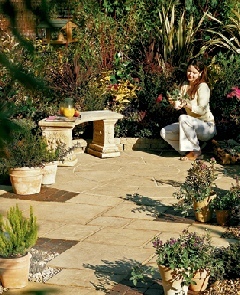 New Sustainable Drainage Systems legislation - SUDS, regarding the paving over of front gardens can be confusing. 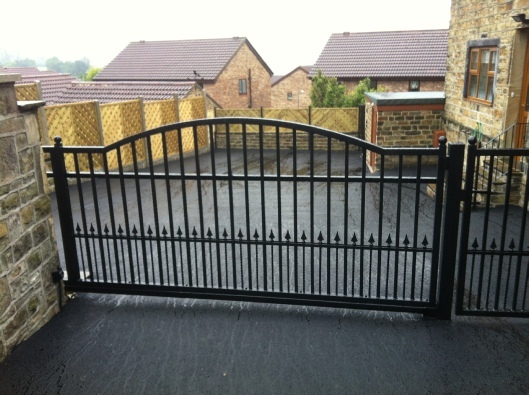 You can be rest assured that all of our highly trained staff know how to ensure that you don’t fall foul of this new law. 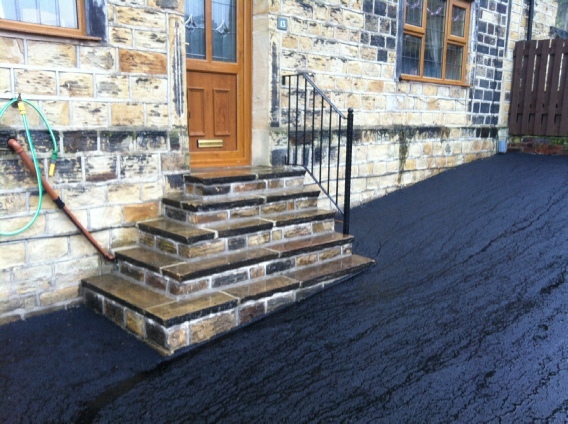 We can offer different products to comply with this legislation, either in tarmac or block paving.